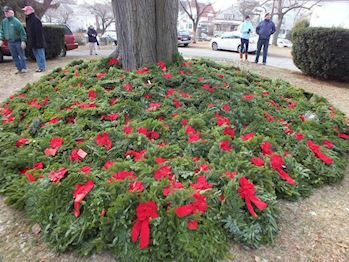 Please help PSSDAR Junior Membership to Remember, Honor, and Teach on December 18th, 2019 by sponsoring a wreath, volunteering, or inviting friends to help. 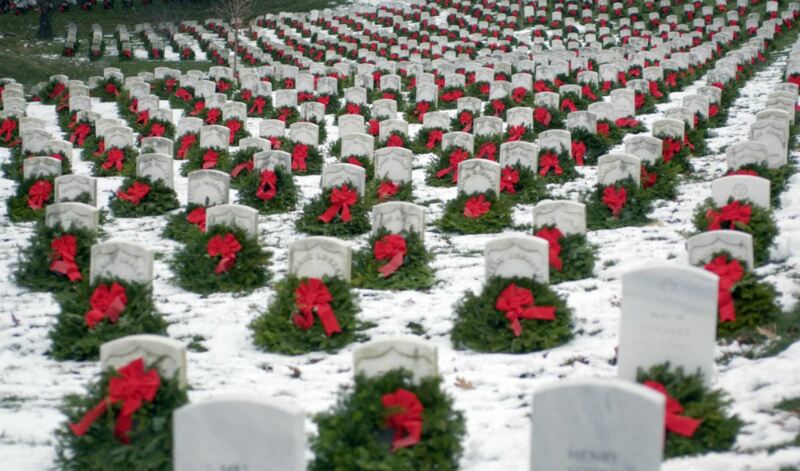 Welcome to the PSSDAR Junior Membership's Wreaths Across America Page. 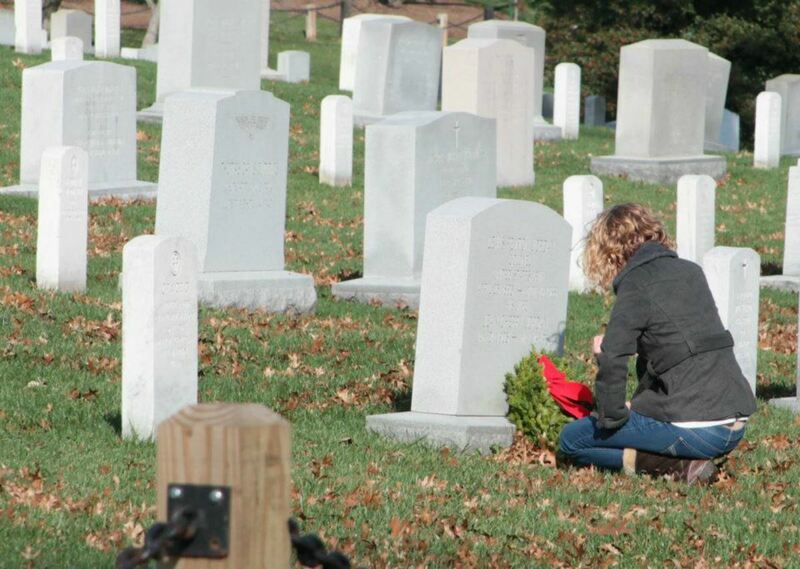 On December 18th, Pennsylvania Juniors and members will be helping across Pennsylvania to Remember and Honor our veterans by laying Remembrance wreaths on the graves of our country's fallen heroes. 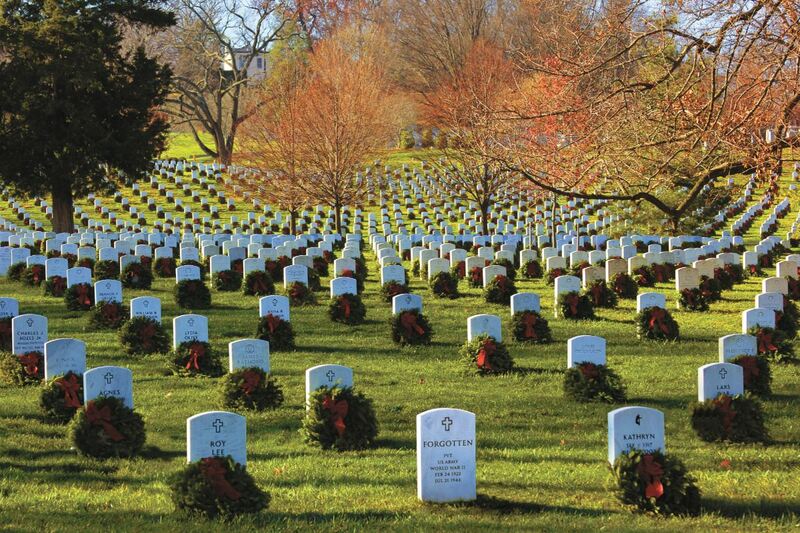 Thank you so much for supporting the PSSDAR Junior Membership Service Project and Wreaths Across America! 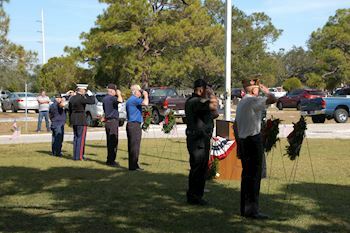 Thank you for your Sacrifices and Serves! Check out 4 "Remember" recent messages from our supporters. Click "View Remember Wall" to see them all. 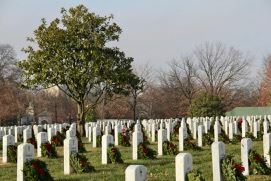 Location Coordinator: Joyce S.,Stephanie V.,Wendy W.,Wendy W.
Navigation systems do an adequate job finding the cemetery. When you arrive, please follow the people and signs to the site of the ceremony itself. The cemetery roads will not be available for parking. Please park at the side streets. Please observe the parking signs and do not block driveways. Please carpool. 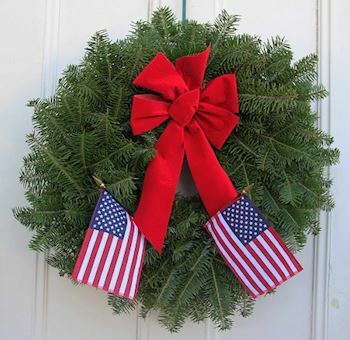 We are happy that you are willing to help with our Wreath Across America ceremony at Union and Immaculate Conception Cemeteries of North Huntingdon/Irwin.. Please do not forget to register to volunteer! UPON ARRIVAL, CHECK INTO THE VOLUNTEER TENT TO REGISTER. 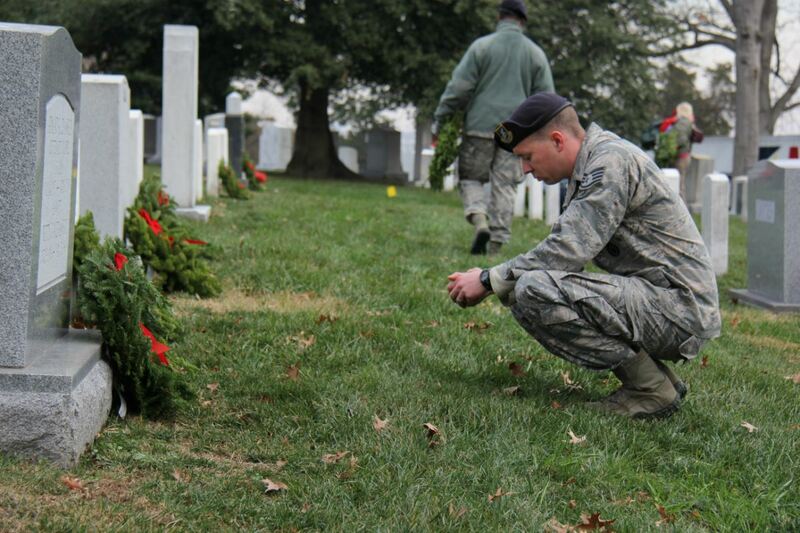 THIS IS TO ASSIGN VOLUNTEERS TO AREAS OF THE CEMETERIES TO LAY WREATHS. NO PARKING WILL BE AVAILABLE IN THE CEMETERIES. 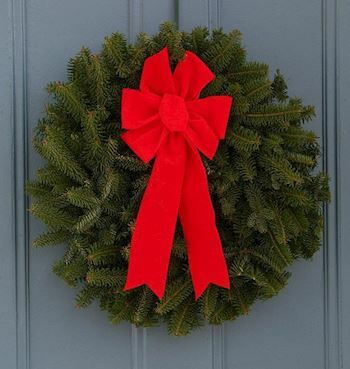 Direction how to place a wreath – Please start with 1-2 wreaths so everyone has an opportunity to place a wreath.